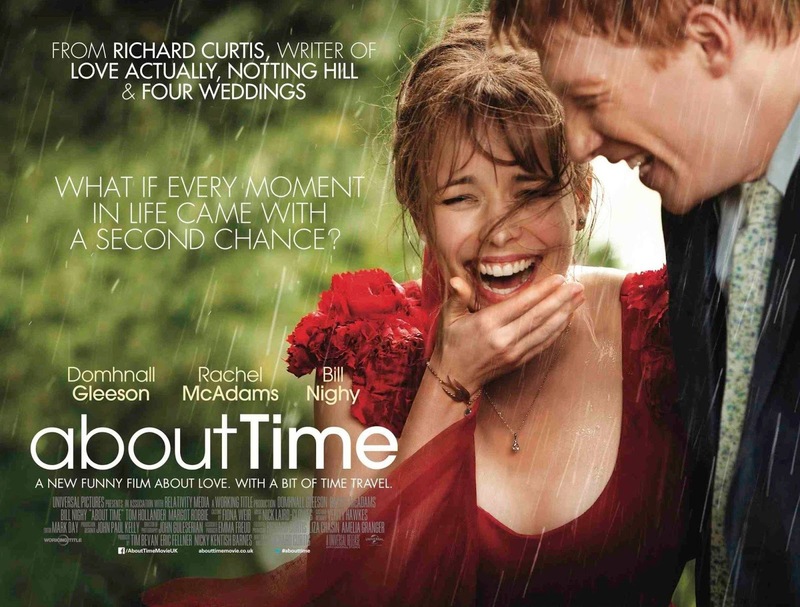 New in theaters this weekend from Universal Pictures is the latest film from writer/director Richard Curtis, “About Time”. Curtis’ third stab behind the camera after the wildly successful “Love Actually” and the disappointing “Pirate Radio” (aka The Boast that Rocked) plays like the majority of his scripts about many relationships and how they intersect, but at its core is a genuinely moving and convincing tale of love between and father and son. Starring Domhnall Gleeson, Rachel McAdams, Bill Nighy, Lydia Wilson, Lindsay Duncan, Tom Hollander and Will Merrick. 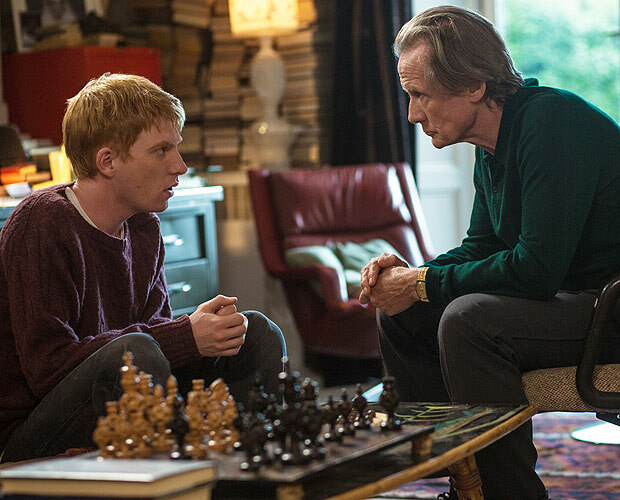 At the age of 21, Tim Lake (Gleeson) discovers he can travel in time after Tim’s father (Nighy) tells his son that the men in his family have always had the ability to do so. Tim can’t change history, but he can change what happens and has happened in his own life so he decides to make his world a better place, by getting a girlfriend. Moving from the Cornwall coast to London to train as a lawyer, Tim finally meets the beautiful but insecure Mary (Rachel McAdams). Tim quickly learns though that time travel has rules and implications as an unfortunate time-travel incident means he’s never met her at all. So they meet for the first time, again and again, until finally he wins her heart. But through trials, triumph and heartbreak, Tim realizes that life is harder and much more satisfying all on its own without time manipulation.